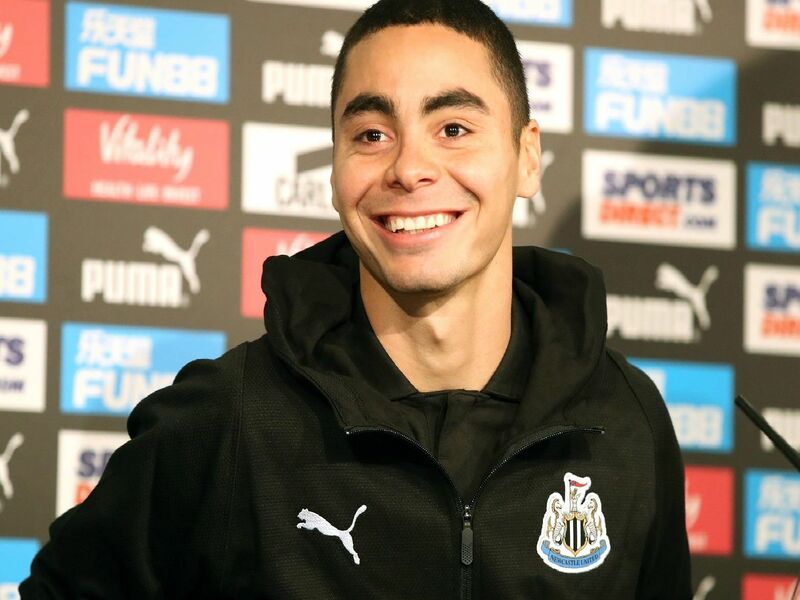 Miguel Almiron could make his Newcastle United debut against Wolves on Monday - but what first impressions have the club's other record buys made? Owen's first game was a 1-1 draw with Fulham before he scored his first goal for the club in his second appearance, a 3-0 win away at Blackburn Rovers in September 2005. Shearer completed a world record 15 million move to his boyhood club in 1996. His first two games ended in defeat before he netted in his third outing against Wimbledon. The rest is history. Columbian international Asprilla signed for the Magpies in 1996 for 6.7 million. The fan favourite got an assist from the bench on his debut in a 2-1 win over Middlesbrough. Ferdinand signed from QPR in 1995 for 6 million. The striker scored on his debut alongside Warren Barton in a 3-0 win vs Coventry. With 41 league goals in 68 games Ferdinand was a big hit on Tyneside.